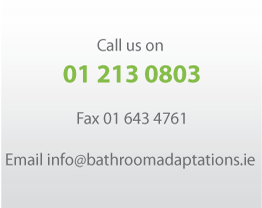 Bathroom Adaptations is one of Irelands leading providers of high quality domestic and commercial bathroom conversions. 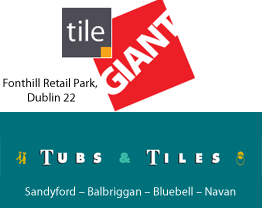 Our staff have over 20 years experience in the area of products and services for the eldery and the disabled so an expert, professional service is guaranteed to all clients. 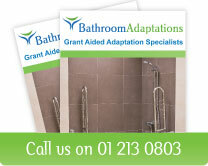 Liaising directly with clients, their family, Occupational Therapists and other healthcare professionals our personal advisor will help with all stages of the grant aid application process. 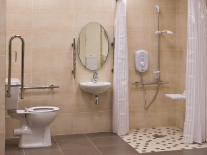 We can offer expert advice on the most cost effective and best fit solutions regarding bathroom conversions, stair lifts, ramps and a whole range of other aids for daily living that can enhance and improve living standards for individuals who find themselves faced with challenging needs.